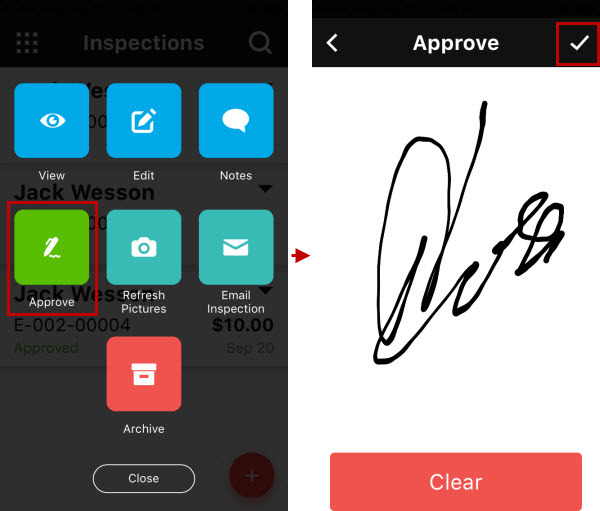 Now inspections can be approved by drawing a signature on the screen. Tip Learn how to approve inspections. 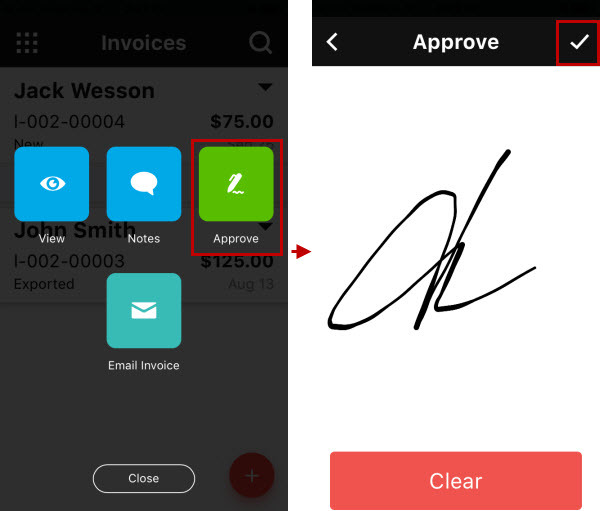 Now customers can approve invoices by drawing their signature on the screen. 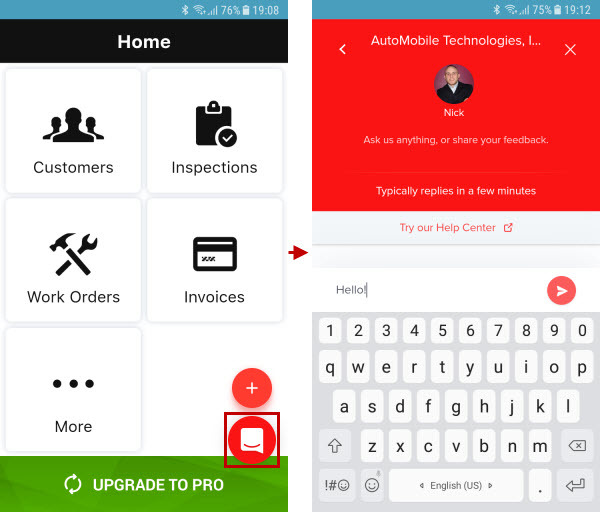 Tip Learn how to approve invoices. Now you can create an invoice from multiple work orders created for the same customer. 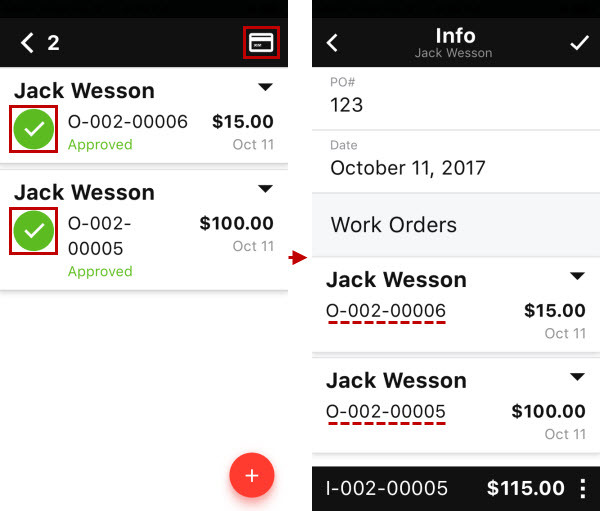 Tip Learn how to create invoices from multiple work orders. 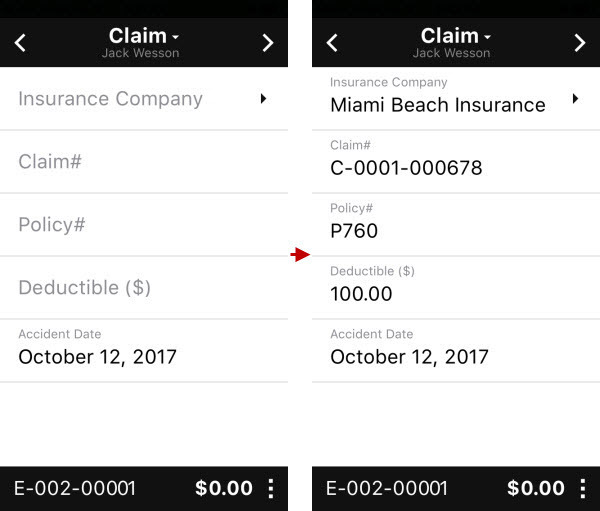 Now you can enter insurance details on the Claim screen while creating or editing inspections and work orders. Important! The Claim screen is available only if the PDR line of business was selected while registering the application. Now you can use in-app live chat messenger to contact our Customer Services team. Now when you tap Go to Back Office on the Status screen, the Back Office application is shown in the in-app browser. Note At the top of the screen you can see the URL of your Back Office application.